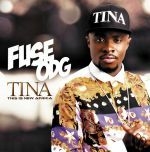 irishcharts.com - Fuse ODG - T.I.N.A. 2. Fuse ODG feat. Angel - T.I.N.A.